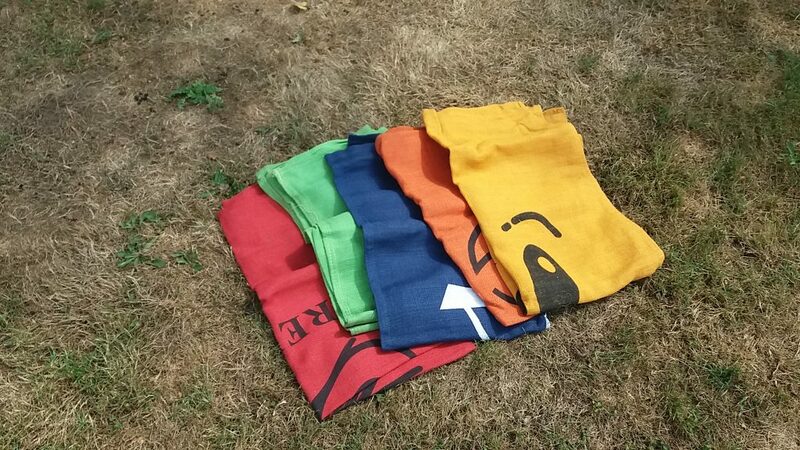 The sack race is a brightly coloured fun family game which, will take every adult back to their school days and will have any child in stitches. The game includes specially designed potato sacks in bright colours so every team can have an identity. 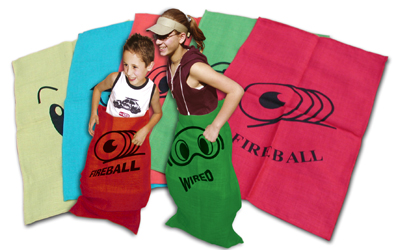 Every sack is named which along with the colours, gives each team their own personality – fireball, dozy, fever, wired and mad dog.